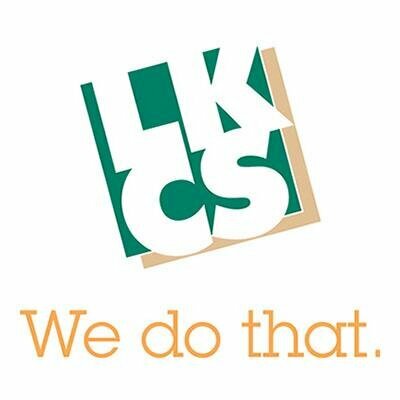 LKCS is the leader in providing end-to-end marketing, graphic design, commercial printing, direct mail, web development, and statement processing services to financial institutions. Combined with over 50 years of financial marketing expertise, LKCS leverages the latest technologies and techniques to improve marketing results and return on investment for our clients. We do that. LKCS is the leader in providing end-to-end marketing, graphic design, commercial printing, direct mail, web development, and statement processing services to financial institutions. Campaign Suite is an integrated multi-channel marketing platform designed to greatly improve campaign results. One consistent message, delivered across multiple channels with each being measured for their effectiveness. LKCS' Campaign Suite transforms direct mail prospects into customers, dramatically improving conversion rates. LKCS’ direct mail services enable you to communicate with customers on an individualized, customized, personalized one-to-one basis.